The current version of Java - Java SE 9 as well as Java SE 8 - is free and available for redistribution for general purpose computing. 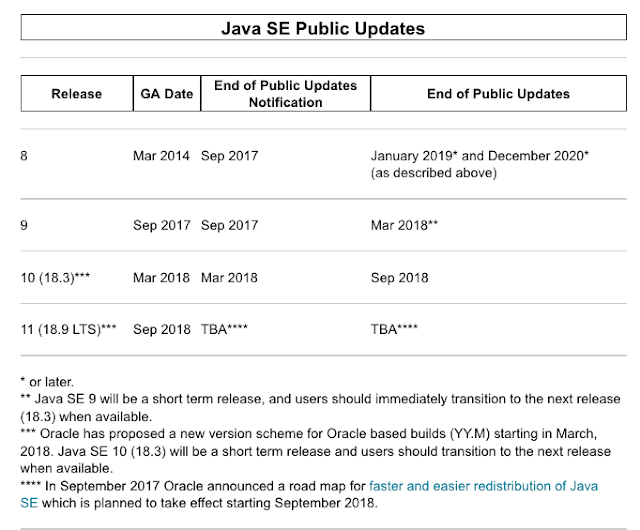 Java SE continues to be available under the Oracle Binary Code License (BCL) free of charge. JRE use for embedded devices or use of commercial features may require a license fee from Oracle. 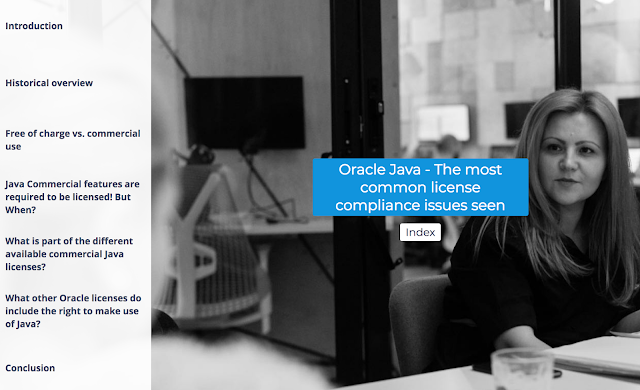 Read more about embedded use of Java SE or contact your local Oracle sales representative to obtain a license. 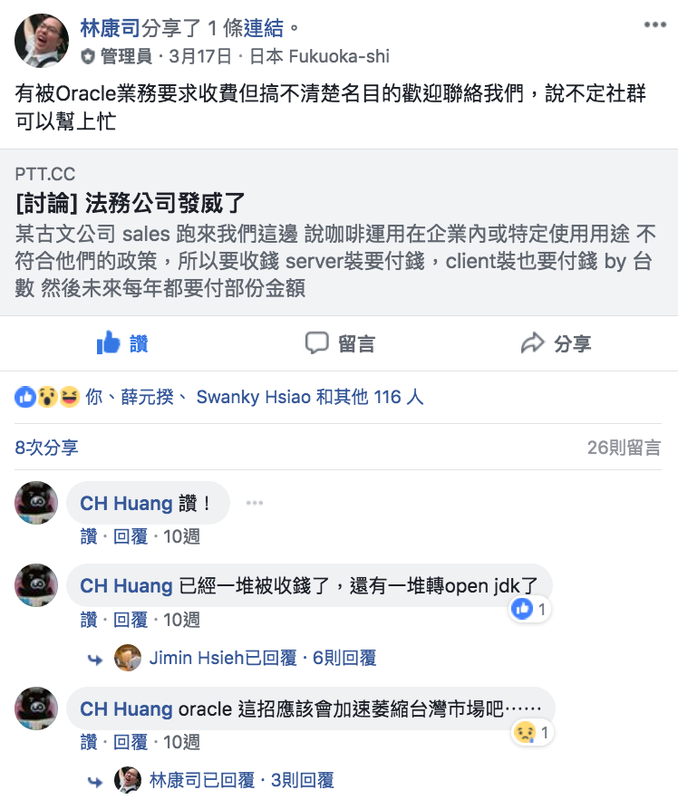 Any usage of the Java SE8 software programs that does not fall under the “General Purpose Computing Usage”, is by definition “Non-General Purpose Computing Usage” and as such required to be licensed separately through Oracle Corporation.